Water covers 70% of Earth’s surface, but our oceans and seas might as well be alien planets. According to estimates, we’ve only explored about 5% of them so far. Crazy depths and dangerous conditions prevent humans from venturing into the unknown simply because we would be unable to survive. However, these limitations are being overcome. 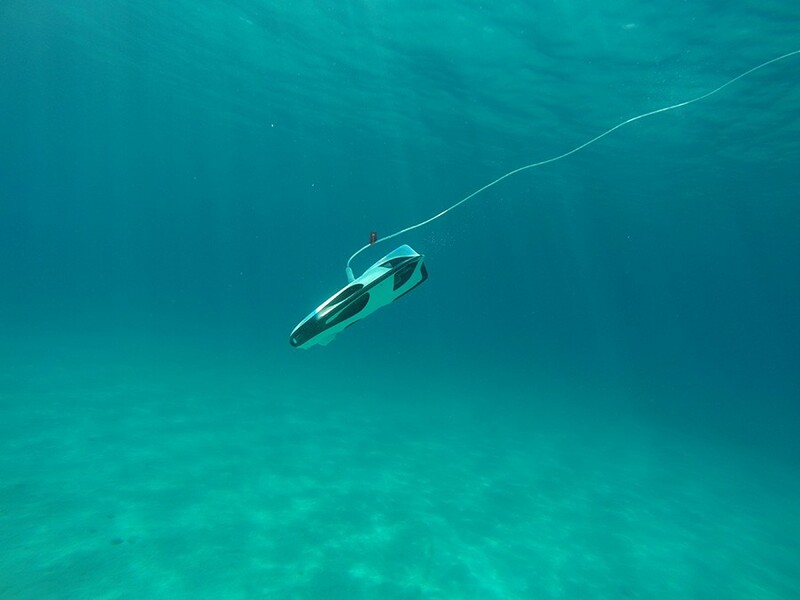 Drone technology can safely explore what lurks beneath the waves, and the Physical Oceanography Research Group from the Department of Geosciences at the University of Malta (UM) are doing just that. 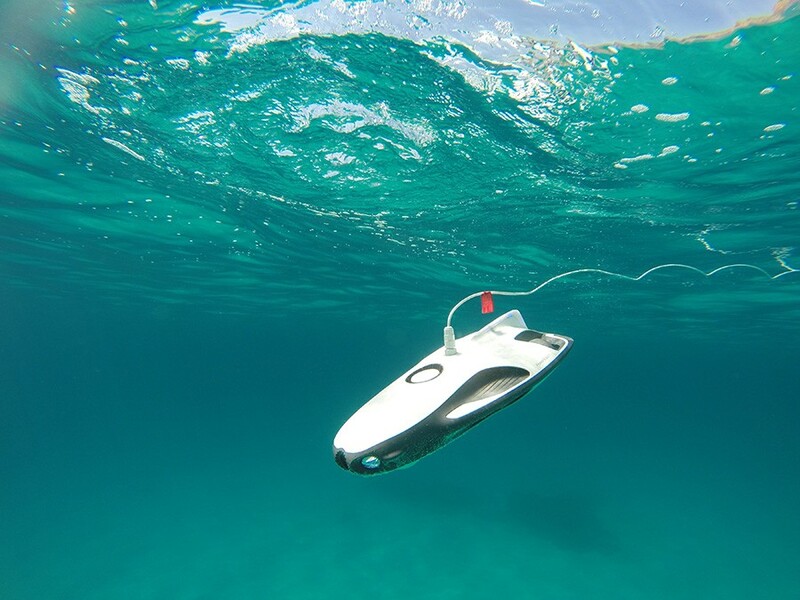 Enter Powervision’s PowerRay Underwater Drone, an intelligent robot. It can capture real-time, high-res images beneath the sea’s surface. It has a wide-angle lens and instrumentation capable of determining temperature, sea depth, and even the presence of fish. Coupled with image processing and machine learning techniques being developed by the group, the drone maps the sea floor, determining its make-up as well as identifying locations where different fish species originate. The small, lightweight drone can travel up to 1.5m/s and is currently being tested off the coast of Malta near Buġibba. This area has already been mapped manually by divers, which means that, when ready, the drone and human maps can be compared to evaluate the drone’s performance. If the AI algorithm produces accurate results, it will be used to charter unmapped regions—a first from Malta. But its applications don’t end there. The drone can also be used to monitor the condition of other expensive marine instruments which spend a lot of time underwater. Without having to put on a diving suit, it allows the team to check on deployed water temperature sensors, tide gauges, and acoustic Doppler current profilers. This helps to optimise and plan maintenance, which in turn prolongs the hardware’s lifetime. The UM team also want to use the technology to detect marine litter. They plan to identify litter ‘hotspots’ in order to raise awareness and organise clean-up campaigns—a valuable initiative to support vital efforts to clean up our oceans.